A lot of people had automatically counted BlackBerry out (because of their falling stock value), but many have decided that it’s a powerful, efficient device made to multi-task. In fact, many professionals swear by this new phone- but why? We’ll find out why in this article. Designed with a fully physical keyboard (one of the best features on the phone), the newest BlackBerry device continues to get rave reviews, according to BlackBerry blog. If you’re one of the people using the “productivity-oriented OS” with better battery life than the other guys, you’re going to love the passport. In this article, we’ll touch on a few of the things that people are saying about the PRIV that might make it a great choice for you. BlackBerry claims that it’s operating better than ever, due to the integration of Google technology in a well trusted BlackBerry phone. This gives it Google Play variety with BlackBerry business concept apps that people love. Considered a reactive, innovative keyboard; BlackBerry is one of the only models that still relies on physical keyboards. This makes it easier to write emails, send better texts, and search the web more efficiently. 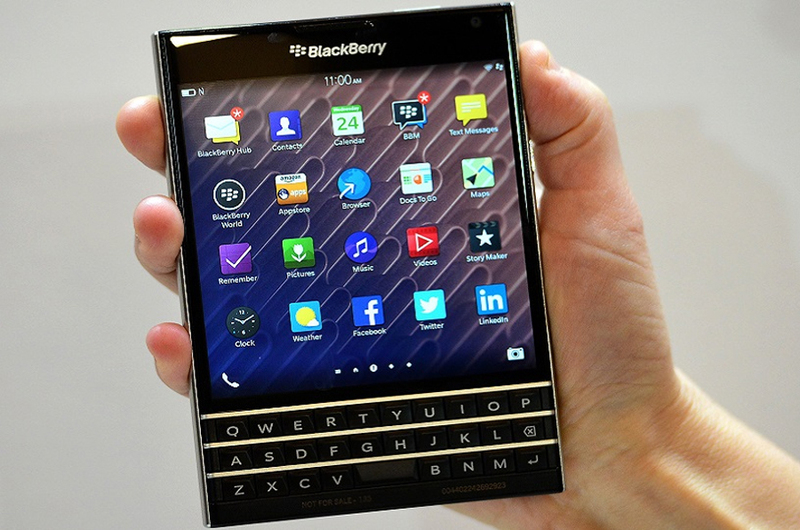 Users claim that the BlackBerry is “experience mature” and more suited for people that aren’t looking solely for entertainment. BB10 makes it stand out over the other guys, giving some of the best security features.